Paid search, or pay-per-click advertising, pays for itself. With Google Adwords, you can multiple ads for your business that appear under the 'sponsored links' section of the Google results page. You only pay when people click your ads. You are advertising to an audience that is already interested in products or services like yours. With AdWords, you can target prospects at the very moment they're thinking about buying your products or services. Your website can have many different ads running at the same time. Each ad is triggered by a different set of keywords, or search phrases. Each had can link back to a specific page on your site. Foothills Data, LLC can create an effective ad campaign for your business or practice, program it into Google, monitor the results, and adjust the ads and keywords over time to improve their peformance. You can test how well your ad campaign is working at anytime - just enter some of your keywords on Google and observe how your ads appear. Foothills Data will create your ads. 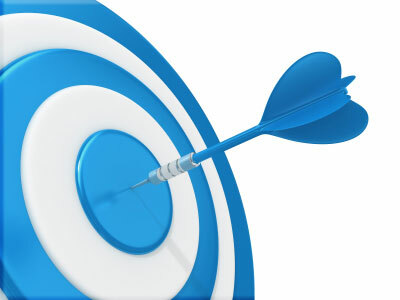 We'll write your ads, emphasizing the keywords we select to describe your business. We will set up the ads at Google and set up the advertising budget you choose. When somebody searches using on of your keywords, you ad will display at the top of the page or down along the right side. You'll be advertising to an audience that is already interested in your products or services. People can simply click your ad to visit your site and learn about what you have to offer. We can even program different ads to link to different pages on your site, allowing you to specifically advertise different services and products.